I'm looking for someone to fill in that space. The rest of my life is pretty good, I live where I want, enjoy my life, strive daily to be better, and believe I am here for a purpose. Sharing the good and the bad with someone special would be wonderful with the right person who needs as much space as I do. 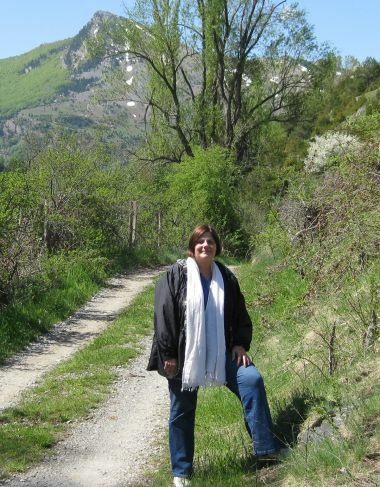 I have lived and travelled extensively in many countries and enjoy sharing my adventures. I am a great friend and have a good sense of humor and irony. 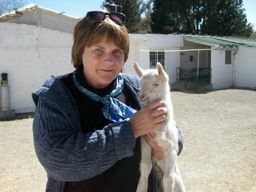 I am presently working with a small foundation in rural Mexico on developing alternatives projects for sheep farmers. 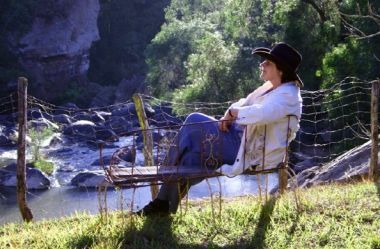 I myself have had a ranch in Mexico with catlle, sheep and horses for more than 15 years. I am enjoying my new freedom from the ranch by travelling (two years in Asia) and now enjoying what the Universe sends me. I enjoy yoga and Qi Gong, long walks in the countryside, motorcycles, and pretty much most things that are adventurous. I enjoy meeting new people from many countries and often have used the couchsurfing program when travelling more for the opportunity to make friends than a need for lodging. I like being alone and occupied with my computer, but miss having someone sharing my home and my life. Someone open to new places and ideas. Independent but able to share. Easygoing but with a sense of responsibilty to himself and the world. Physically able to enjoy walking, dancing, swimming, etc. Prefers the country and animals to cities. Someone is who open to understanding that "love" comes from within and someone else can only help us discover that. moonbeam13 hasn't asked any friends to write a recommendation yet.